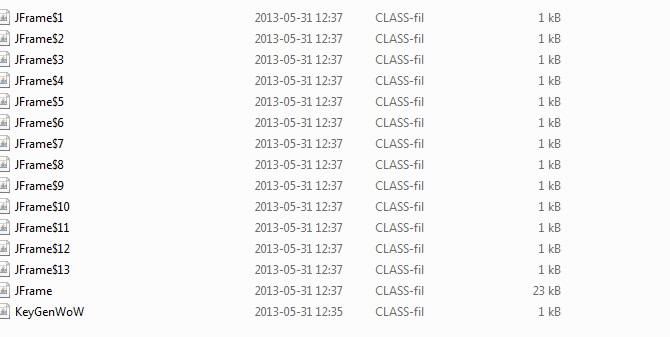 The folder has several class files but i cant run keygen with any of them . Edit : it works for me now . To get started, install Java. I have install wow5.00.8R2eng now and this is with firmware 1423 .
choud i copy wow firmware to atocom folder ? I have downloaded all firmware versions and i have read 1430 is the best . Coud i take wow 1430 firmware and copy in both wow and autocom firmware folders, and then update with wow ? Hope someone understand what i mean. have you a link for swedish language ? 1) can updates be performed when they are shown? 2) Is it normal that cars from 2014 to 2018 do not have all or no information? Sorry, no answer to my question? Sir you recive no message...because this has been written many times, use the search function. 1. No update possible...Update only... buy the original version.